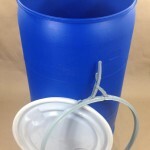 We are often asked if we sell rain barrels. 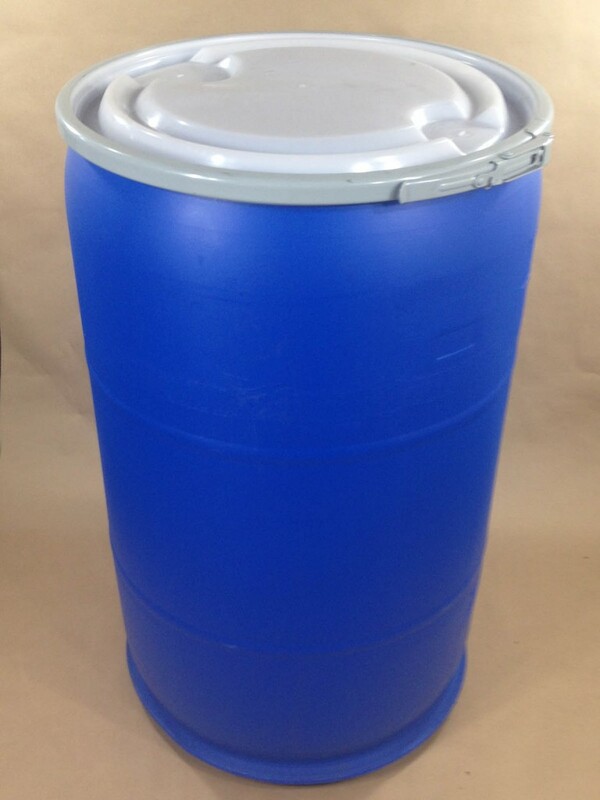 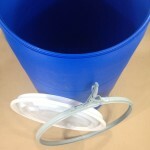 We stock a 55 gallon blue open head plastic drum (barrel) with a natural colored solid lid and a lever locking ring. 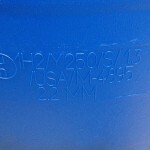 This drum is food grade, made from high density polyethylene, and has a UN rating of UN1H2/Y250/S. 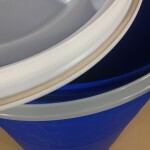 Or, if you prefer, you can purchase the same drum with a solid natural colored lid with a 2″ and 3/4″ fitting. 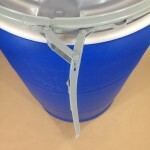 We even have a few customers who tell us that they make wine in this drum. 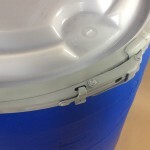 This drum is similar to the ones you see in the winter in New England holding sand on each street corner.